In March 1968, a K-129 Soviet nuclear submarine cruising in the Pacific Ocean mysteriously disappeared from Russian radar. Following an unsuccessful search by the USSR, the United States, using sonic triangulation, secretly located the sunken submarine 1500 miles northwest of Hawaii. An operation was proposed to deploy a ship to recover the wreck of the K-129, its nuclear warhead and cryptographic material. The Forty Committee, consisting of representatives from the White House, the State Department’s Bureau of Intelligence and Research (INR) and U.S. intelligence agencies, met to consider the feasibility of recovering the submarine. The Forty Committee had been created in 1970 to provide greater oversight over U.S. covert missions. The State Department was represented by Ronald Spiers and Edward L. Peck, respectively the Director and Deputy Director of INR. The Forty Committee tasked the CIA with developing a salvage operation for the sunken submarine. This was easier said than done. 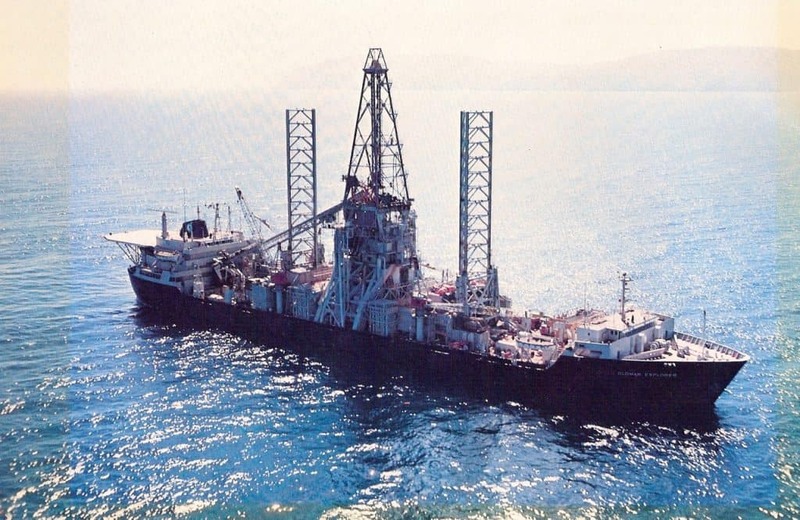 After several delays and major cost overruns, the Glomar Explorer finally began recovery operations beginning on July 4, 1974. Three weeks later, on August 1, the Glomar began lifting the K-129 off the ocean floor. Or at least parts of it. William McAfee, as INR Deputy Assistant Secretary, observed the failed first attempt, as two-thirds of K-129 broke off and sunk back to the seafloor. A second attempt was planned but abandoned because only small fragments survived the disintegration of the submarine when it hit bottom. Spiers were interviewed by Thomas Stern beginning November 1991. Peck was interviewed by Charles Stuart Kennedy starting in June 1989. McAfee was interviewed by Charles Stuart Kennedy beginning September 1997. Read about the operation to retrieve a hydrogen bomb which was accidentally dropped off the coast of Spain. PECK: I was the Foreign Service Officer who was detailed to monitor, on a continuing…basis, what they called the Vulnerable Platform Intelligence Collection Program. I carried around my neck passes to various parts of the Joint Chiefs of Staff, to CIA, to NSA [National Security Agency], to NPIC, the National Photographic Interpretation Center, and I coordinated for State Department all of the programs involving ships, planes, submarines, satellites, for peripheral and overhead intelligence collection…. The CIA would present a proposed covert action to the Forty Committee, which included in it a statement that the Department of State had already approved it. I was finally able, after a long struggle with my bosses, to convince them that that was not the way it should be done. What’s the purpose of having the meeting? What’s the purpose of having our membership if the CIA submits our vote? The paper shouldn’t say that. Our vote should come out in the meeting. So when they changed the procedure to the way I wanted it, it forced people to take longer and harder looks at what the CIA was sending forward. It also put the State Department more firmly into the approval system. It was a long hard struggle…. 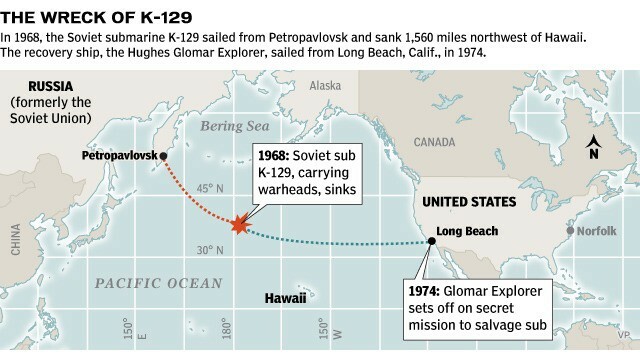 Some years later the papers printed our successful efforts to pick up the parts of that Russian submarine that had sunk in the Pacific….the Glomar Explorer…. I’d been clued into that program years before, and they weren’t going to clear but just one or two people in the State Department, outside of those who needed to know because they were processing the papers. I was able to get my bosses to secure [Under Secretary of State U.] Alex Johnson’s approval to widen dramatically the number of people who were cleared for some of these programs. Because in those days — those were the early days of the Nixon years — we were doing things, remarkable things, which were being cleared without the upper working-level people being aware of them at all. McAFEE: I was the backbencher on the Forty Committee….the senior-level committee that coordinated covert operations or highly sensitive intelligence activities. For instance… the ship that raised the Soviet submarine, the Glomar Explorer….The CIA developed a plan to raise a Soviet submarine that sank out in the Pacific. It was first presented to the Forty Committee as a $28 million research program to see what we could do about raising it. Everybody goes along. It gets approved step by step and eventually the cost is between $300 and $400 million. If that price had been set initially, more questions would have been asked. They built the ship [the Hughes Glomar Explorer]. I was Deputy Assistant Secretary and the action officer for State. I was briefed by CIA and my secretary was briefed. The director of INR [Bureau of Intelligence and Research] had clearance and the Under Secretary for Political Affairs [U. Alexis Johnson] was cleared, but when papers were coordinated I would carry them to the Director of INR and sit there and carry them out. And I would do that with Alex [Johnson, State Department Representative to the Forty Committee]. If Alex had to have more time he would say, “I’ll hold this, Bill, and call you.” But they never went through normal staff procedures. They were hand carried in and carried out by me. I thought the operation was high risk, that putting that big a ship in that area would catch Soviet attention. A warship, even if sunk, remains the property of its nation, but the Soviets never focused on it. The operation almost came off. When the submarine was being raised, the CIA had me out as the guest of honor Sunday for a briefing on the status [of the operation, so we] knew where it was and how far up it was. It was exciting. On Monday [came] the catastrophe when the ship wobbled. They had lost a good bit of the submarine. There never was a detailed release on what was achieved intelligence-wise. The operational failure came when one of the claws holding the submarine broke. Finally, they decided on a second try. We thought that they were pushing their luck to think they could go back to that same area and do it again, particularly since twin crews had been briefed, but the ship was getting ready when one of the crew members got drunk in a bar on the West coast and told about being in on this macho project which got in the press. This killed it off. [Nevertheless], the whole project showed CIA’s great operational capabilities. When the Air Force planned to develop its stealth bomber, they went to CIA to talk security procedures because they wanted to know how Azorean, which had so many people involved, had been kept so secret. And, I think primarily it was initially a good cover story, deep ocean mining, briefing fully as few as possible, putting as little down on paper as you have to, not leaving papers where they can be worked over. It was a good security system, and the project certainly proved the feasibility of what was planned, politically and operationally. SPIERS: We would have periodic meetings with the Director of CIA…. [Stansfield] Turner, [Secretary of State Cyrus] Vance, later [Secretary of State Edward] Muskie, and I would meet once a week or every other week to be briefed on and talk about intelligence operations. We would also discuss policy-related issues. If it was wanted to send submarines within the three-mile zone off the coast of the Soviet Union, that is where that operation would be discussed. Or if we were copying underwater communications or if we were breaking diplomatic codes, that is where the plans would be discussed. There may have been operations only known to the President, but I don’t know of any. I had no reason to believe that anything was being done without the knowledge of at least two people in the [State] Department: the Secretary and myself. 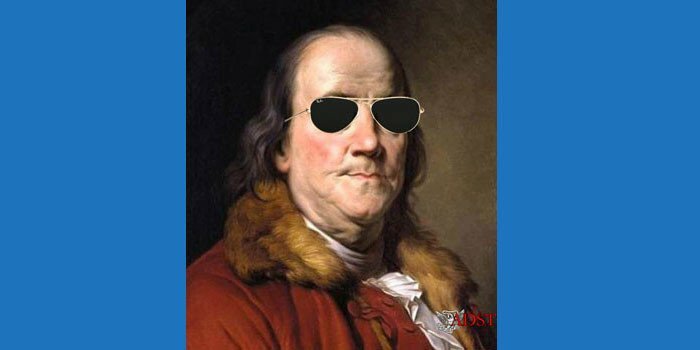 If a third person had been necessary, it would have been the Deputy Secretary, but there were activities that he knew nothing about…. If I had any reservations about any covert operation, I would make my views known to the Secretary. That happened, but not frequently. The Department had to approve the RECON schedule book; that was the responsibility of INR. Someone from our office would take the plans contained in that book around to each regional assistant secretary to give each an opportunity to object if he or she wanted to. 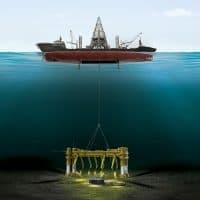 The plans were essentially about RECON operations, both then in effect or being planned, but it included sometimes other operations, such, for example, as the raising of a sunken Soviet sub by the Glomar — the Howard Hughes ship. That particular operation didn’t have any particular geographical focus, but it certainly had foreign policy implications. I thought it was a waste of money to try to bring that submarine to surface because it was such an old vessel. When the Navy began to lift it, it fell apart and not much of use came from it in spite of all the costs.